Last edition, we reported on magnesium deficiency – a condition repeatedly observed by highly acclaimed homeopath, Sven Sommer. In his practice, a second very simple and yet integral theme that crops up time and again is dehydration. By this, I refer to a “state of” dehydration, not just a sudden attack of thirst, or worse, heat stroke. As we move into the sizzling heat of high season, we decided to furnish you with Sven’s guidance on keeping consistently well hydrated. It is often bandied about that we are made up of 70% water, but few of us understand why this has a bearing on how much we should actually consume. 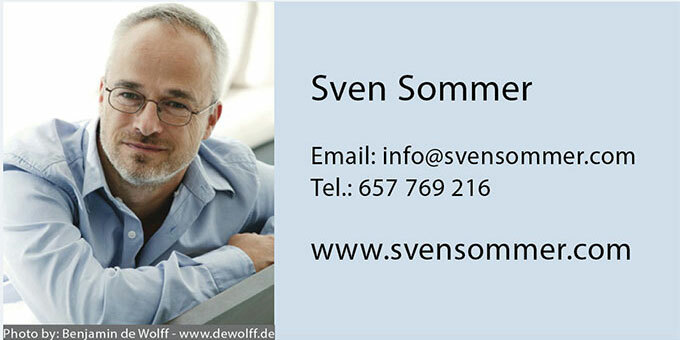 The simple answer Sven proffers is that water fundamentally drives every function and system in our bodies, meaning that dehydration causes a gradual shut-down of our organism – something easily observed at an alarmingly speedy rate in infants and the elderly. Sven also warns that as we grow older, our signals weaken, meaning that we’re often not prompted to drink until our bodies are beyond mildly dehydrated, which can compromise our general health. Symptoms of prolonged dehydration include: headaches, dry mouth, swollen tongue (often with serrated edges), dry skin, confusion, tiredness, irritability, abnormally dark urine, rapid breathing, palpitations, constipation, low blood pressure, dizziness or fainting on standing, listlessness and insomnia. Chronic dehydration can also lead to kidney stones. WHAT DRINKS COUNT TOWARD HYDRATION? Fact: caffeinated drinks – coffee, tea and Coca Cola – do not count towards our daily liquid intake. In fact, in concentrated doses, they dehydrate us further. The same of course applies to alcohol. In a situation requiring urgent rehydration, Sven stresses that any liquids (except caffeinated drinks and alcohol) should be administered as quickly as possible. This includes fizzy drinks like Sprite or Fanta. 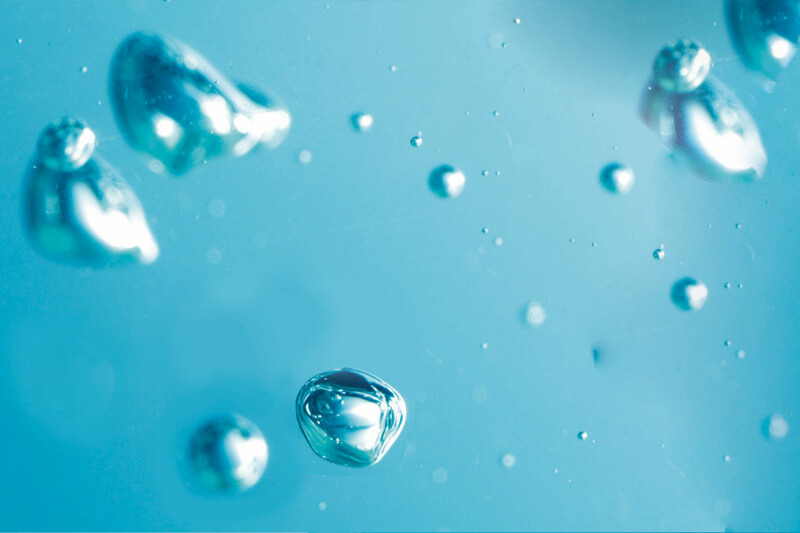 However, for a long-term priming of our systems, the very best option is uncarbonated water. Followed by fruit or herbal teas. Fruit juices are OK, but do bear in mind that you will be significantly increasing your daily sugar/fructose intake, which in itself isn’t ideal. Fizzy drinks are laced with sugar, so to be avoided except on rare occasions. A couple of things I needed to clear up. 1) Why when we increase our liquid intake do we find ourselves continually needing to pee? Surely this is an indication that we are overhydrating? Thankfully, Sven is on hand to dispel this myth once and for all. He likens a body in a state of dehydration to an old dis-used sponge: “If you try and wet it, the sponge has no absorbency, and the water just runs straight through it.” The human body is the same. The dried cells need time to soften – once softened, their absorbency rate increases significantly. With time, they become spongey and full, and primed to function at optimum level. Sven recommends that to avoid waking in the night to pee, best to start the day with a wholesome burst of liquid intake, maintain it at a moderate level throughout the day, and ease off into the evening/night. 2) Surely if we increase our daily liquid intake so efficiently, a day without such a liberal supply will send our bodies into crisis? Wrong. Back to the camel analogy. As our body will already be in such a good generalised state of hydration, it will in fact be far more resilient to the odd lapse here and there, meaning that we’re much more armed against the high summer temperatures ahead.